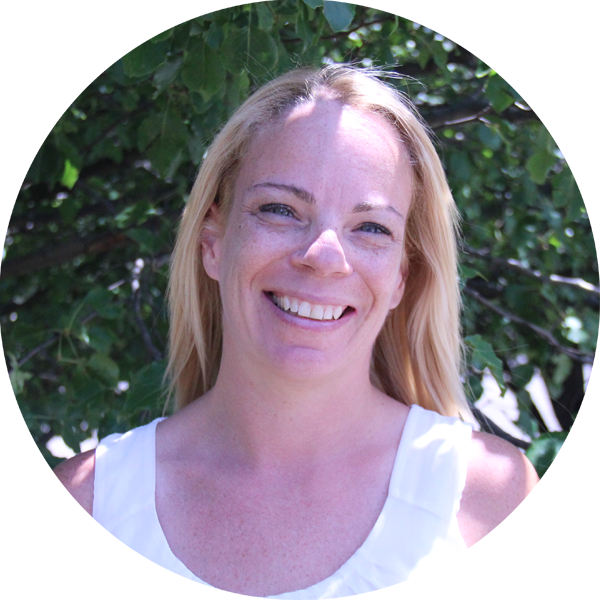 Tracy is an elementary instructional technology coach in East Providence. Prior to this position, she was an elementary teacher in Warwick Public Schools for sixteen years, with a focus on kindergarten and first grade. Her classroom was a model Google/blended learning classroom in the district. She hosted visits from other Warwick teachers looking to get started with blended learning. She also organized whole-school Hour of Code events. Her educator superpower is the ability to make kids laugh.